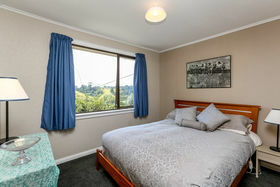 This is a real charmer and should be inspected immediately. 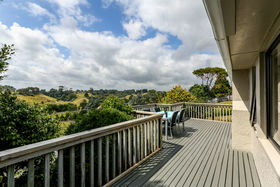 Elevated with pleasing outlook on 860sqm, well positioned. 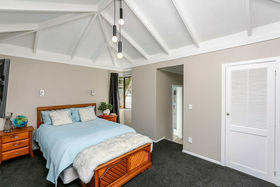 Immaculate with most of the hard work completed. 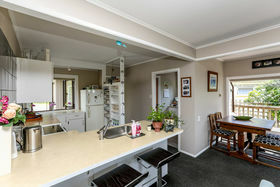 Light and bright open plan kitchen dining, lounge with gas heating. 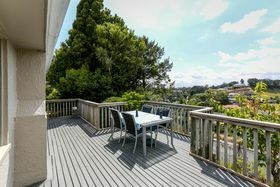 Decks on both the East and West sides delivering that all-important indoor-outdoor flow. 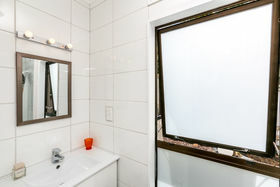 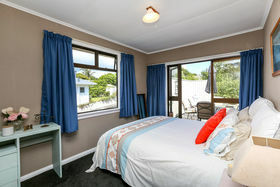 Three well-appointed double bedrooms and two bathrooms. 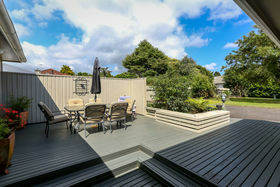 Super back yard ideal for pets and children to play safely. 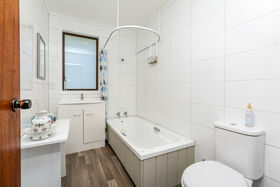 Hard to find better value than this. 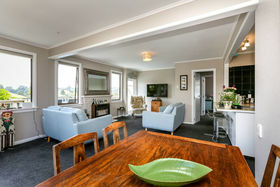 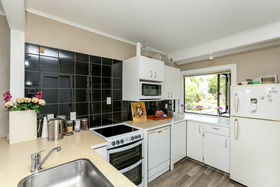 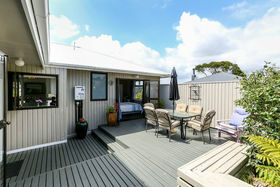 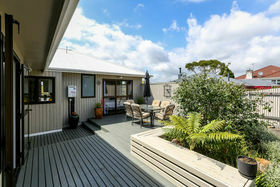 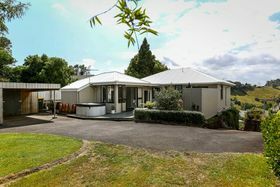 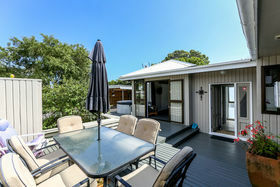 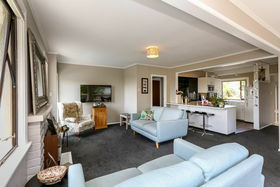 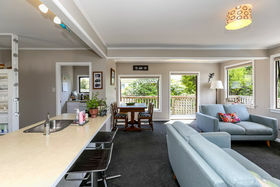 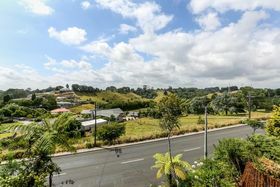 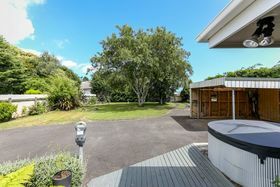 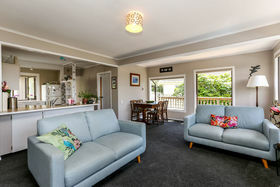 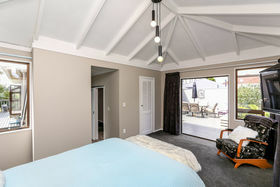 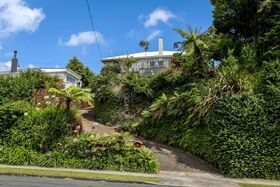 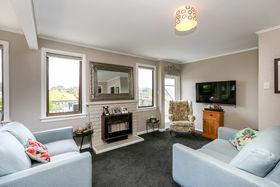 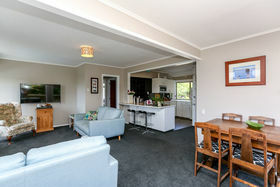 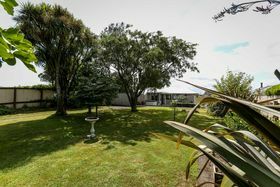 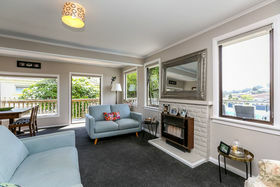 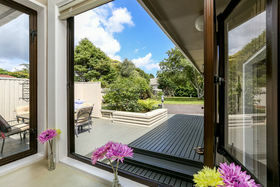 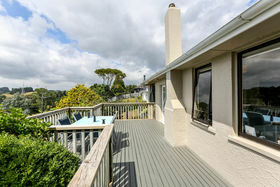 Conveniently located close to a variety of schooling, local shops and Pukekura Park. 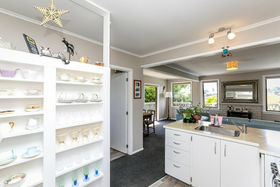 Your early inspection is invited, call today.